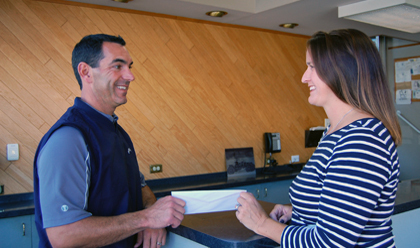 Honesty and integrity are what has earned us multiple Talk of the Town Awards for favorite local Auto Repair Shop! 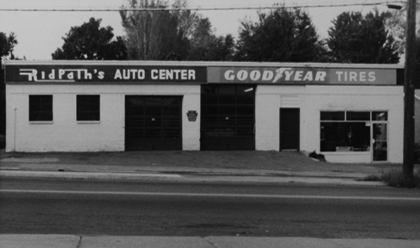 Ridpath's Auto Center was established in 1981 in Springfield, PA. We're a family owned and operated auto repair mechanic with a sterling reputation. Our automotive services combine superior workmanship with unrivaled customer care. Over the years we have established ourselves as the leading auto mechanic in Springfield Township. We're a full service auto repair facility providing a wide variety of services that will suit virtually any need of our customers. 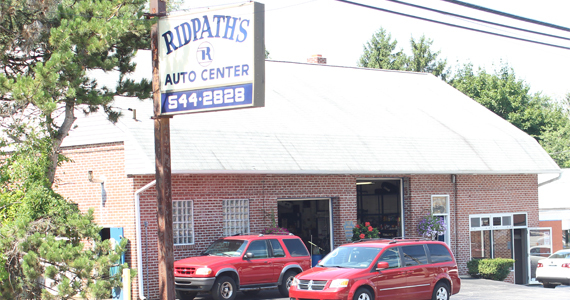 For decades Ridpath's Auto Center has provided the highest quality auto & car repair services in Springfield, PA. Born and raised here, owner Michael Ridpath still resides only minutes from his business. Ridpath's Auto Center is the only auto repair shop you need for your vehicles. Ridpath's specializes in routine maintenance, PA certified inspection, engines & transmissions, heating & cooling systems and much more. After years of fix-it experience you can count on Ridpath's Auto for valuable tips and recommendations to help keep your vehicle running smoothly. Browse the car care blog for our handy articles. 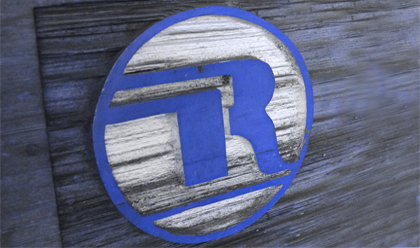 Ridpath's Auto Center has earned a reputation of quality auto repair and trust. Browse our testimonials to view the opinions of our family of satisfied customers who we continue to treat as such.......Family! 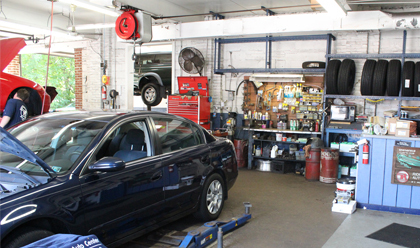 Ridpath's Auto Center performs a multitude of automotive repair services. Our expert mechanics are among the most knowledgeable and thorough in the industry, and our customer service has only one goal - Your 100% satisfaction. Trust Ridpath's for quality car and truck repair your family can depend on for years to come!